Here is a “birds-eye view” from IWA. Yes that’s a mini-blimp at lower left. After SHOT Show in the USA, the IWA Outdoor Classics is the biggest gun/hunting/outdoor trade show in the world. 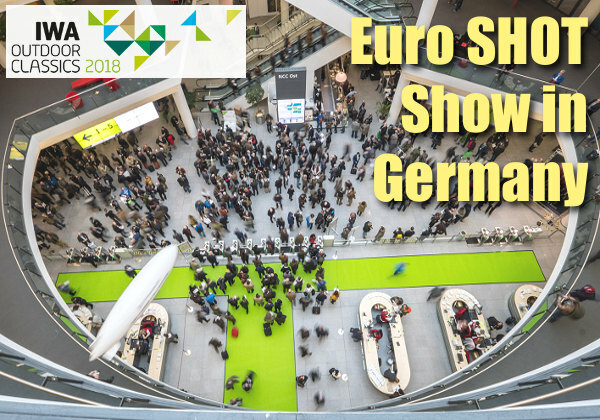 The IWA event, held each spring in Nuremberg, Germany, concludes Monday, March 12 after a 4-day run in the Nürnberg Exhibition Centre. 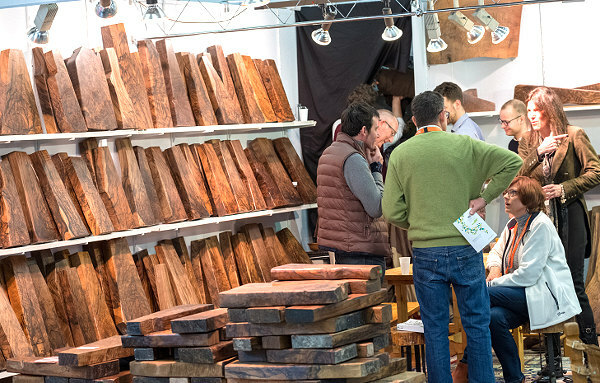 This is a big event — 1562 exhibitors from around the globe are showcasing their products. IWA attendance, which has grown steadily, is expected to top 50,000 visitors this year. 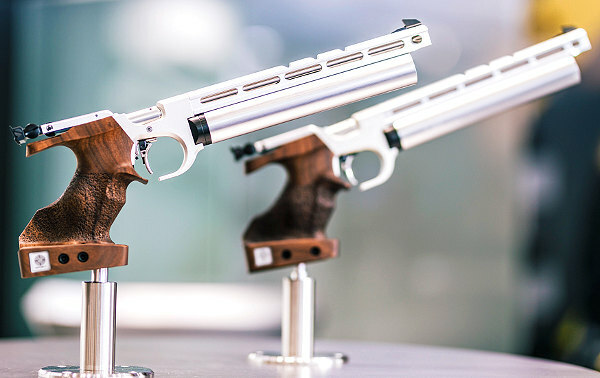 Here are a pair of Olympic-grade Steyr air pistols. 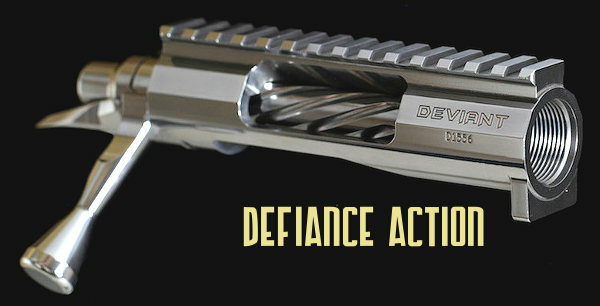 Designed for one-handed shooting, these feature very ergonomic wood grips. 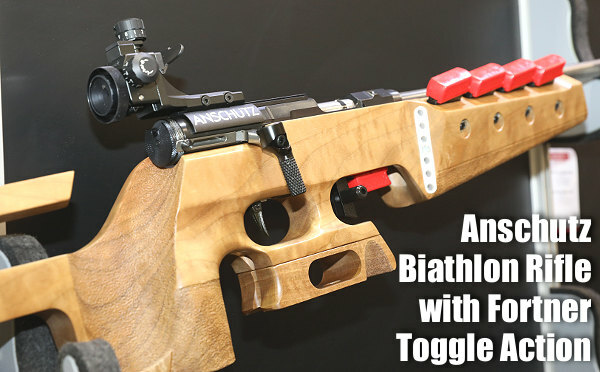 Toggle action biathlon rifles like this Anschutz captured medals at the recent Winter Olympics in South Korea. Not the handy magazine storage on the fore-arm. 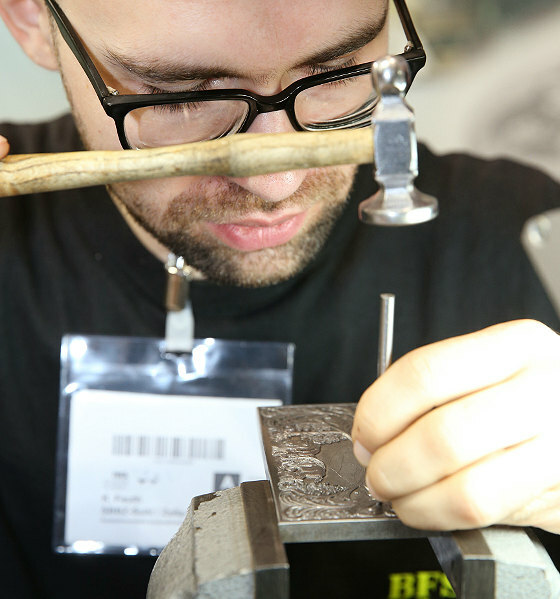 Along with displays of guns, optics, and hunting gear, the IWA show features workshop areas where skilled artisans practice their trades — you can see engraving, wood-carving, and other skills in action. Along with match rifles and hunting rigs, there were some serious sniper rifles on display. 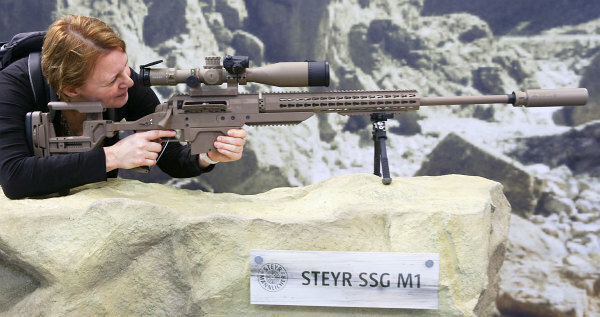 Here a German lady gets behind a Steyr SSG M1, offered in 7.61×51 NATO and .338 Lapua Magnum. Bling was the thing at some pistol booths. 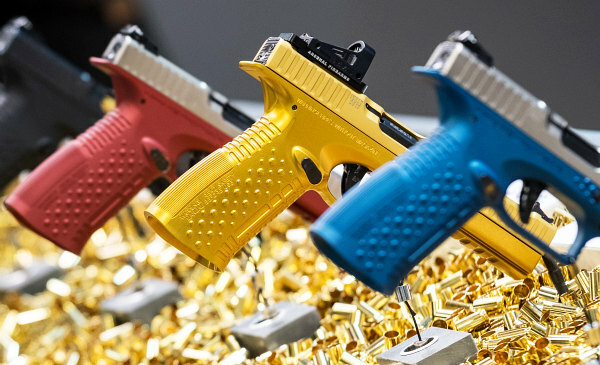 These colorful Strike One handguns are made by Arsenal Arms in Italy (more sedate colors are also offered). 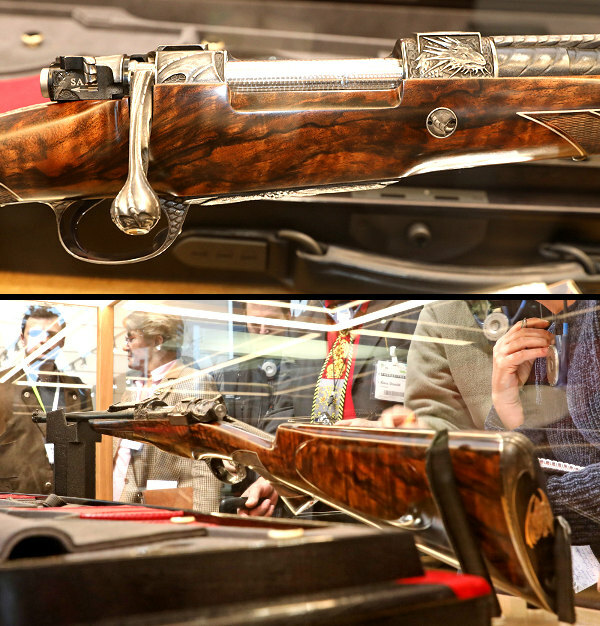 A Russian-Italian design collaboration, the Strike One uses a Bergmann barrel system which does not tilt (unlike the widely-used Browning system). 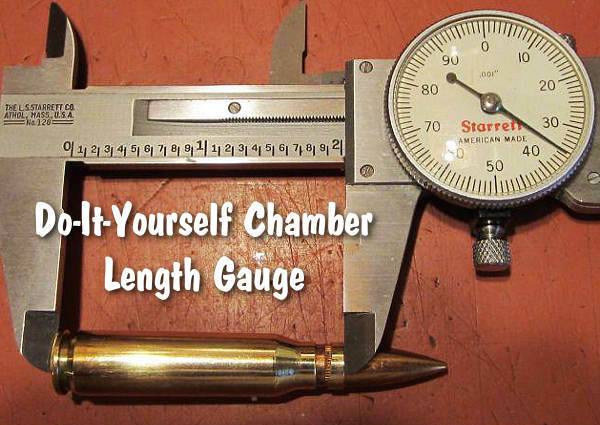 This allows for an extremely low bore axis. Multiple vendors had some beautifully-figured stock blanks on display. The most desirable Turkish Walnut blanks can cost thousands of dollars. 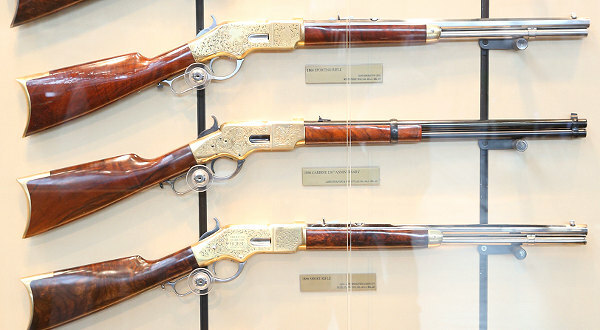 Here are some handsome Winchester Model 1866 (Yellowboy) rifles with highly-decorated receivers. This classic American design is now crafted in Italy by Uberti. 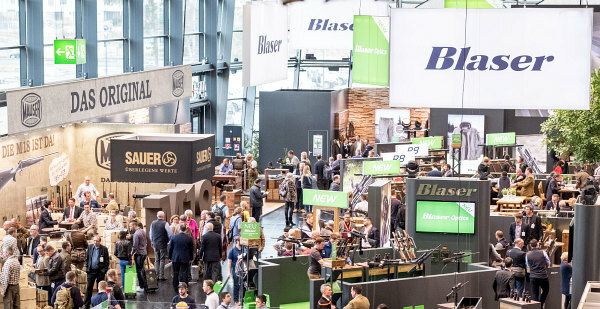 Major German rifle-makers Blaser, Mauser, and Sauer all had large, prominent displays at the IWA Show in the Nuremberg Exhibition Centre. 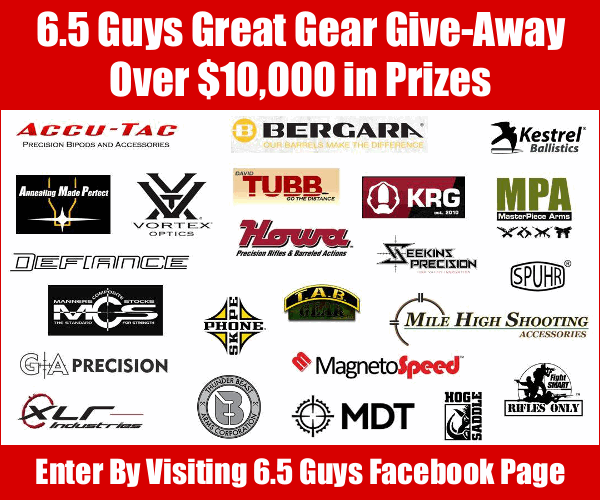 Share the post "IWA Outdoor Classics — Highlights from “Euro SHOT Show”"
Share the post "How to Craft Your Own Chamber Length Gauge"